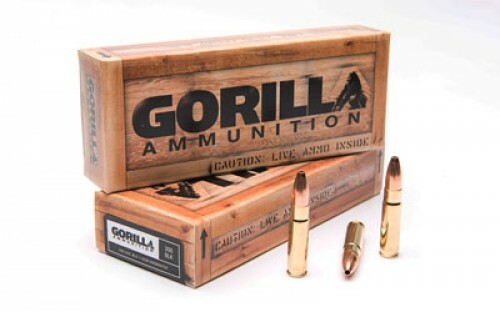 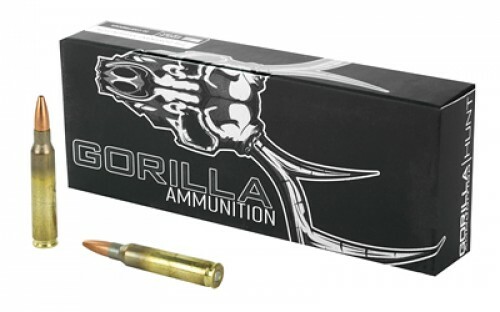 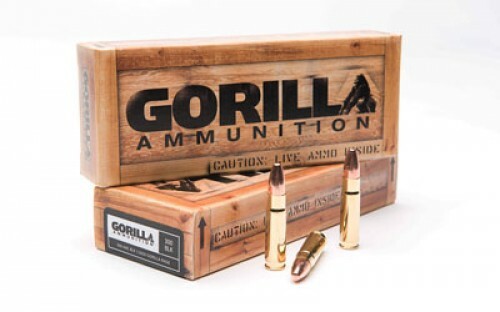 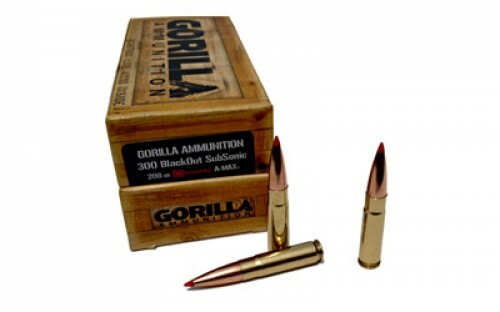 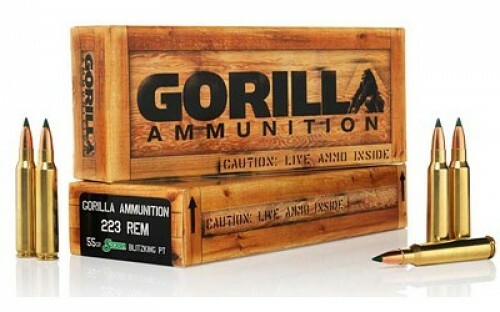 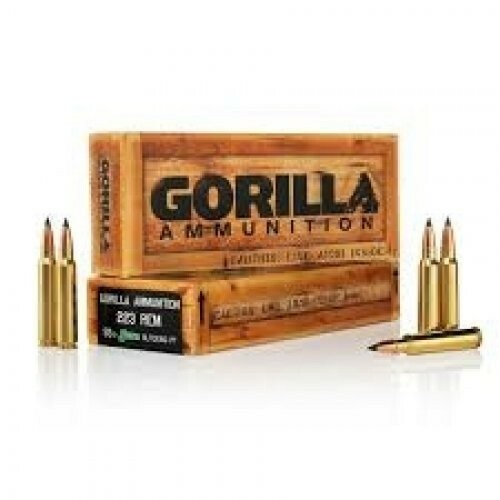 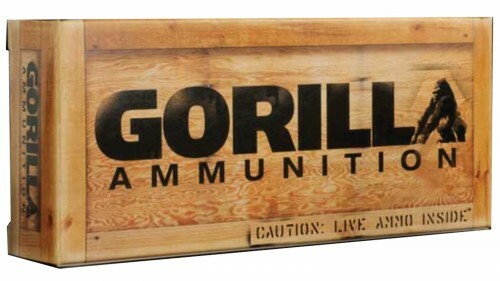 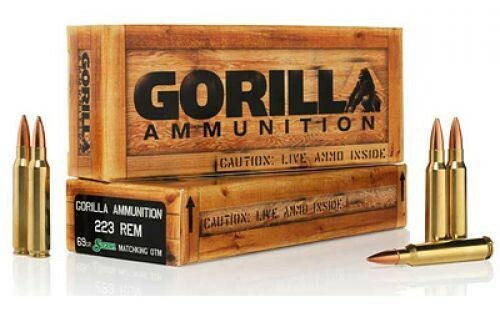 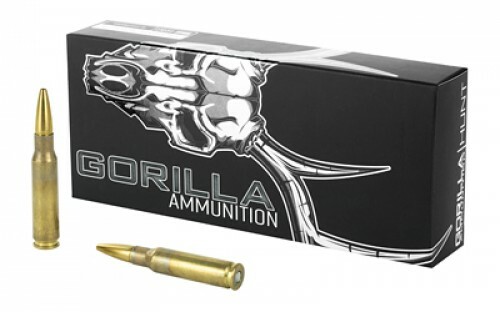 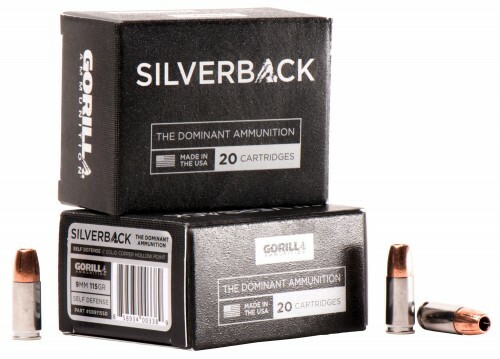 Gorilla Ammunition was founded on the principles that load development and quality control are essential to consistent high quality performance. 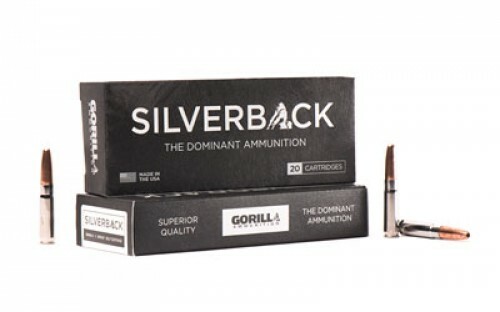 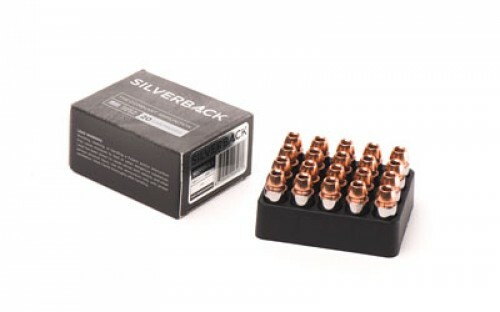 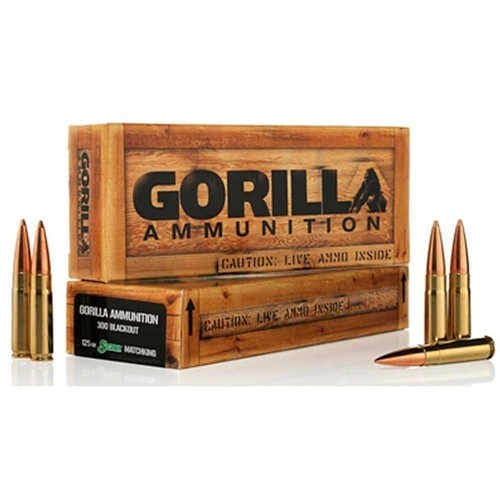 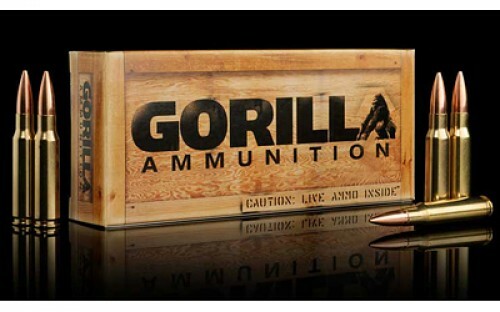 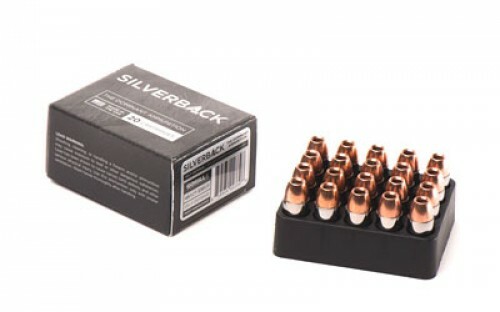 Gorilla Ammunition has invested hundreds of hours in load development and testing to deliver the most consistent performance. 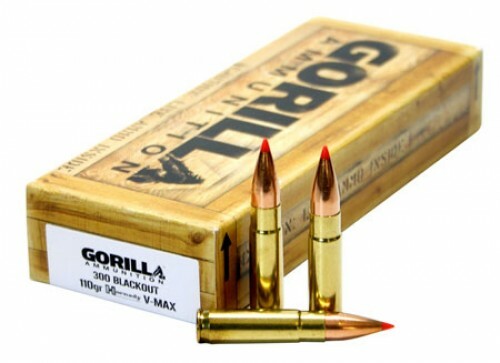 In addition, we utilize the industry's most cutting edge loading and inspection equipment utilizing a multiple lasers and high resolution cameras. 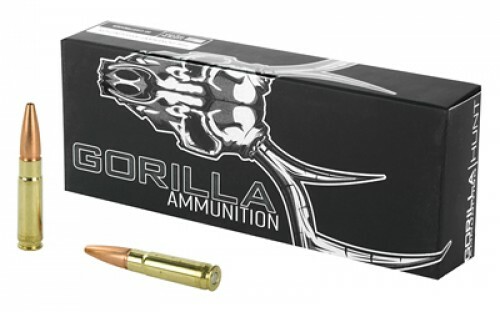 The end result is that we deliver asuperiorproduct that keeps users coming back for more.